Drop by our open house this year and check out the latest programmes we have for you & your child in the new academic year of 2019. Consider our range of English and Writing programmes that can motivate your child to be the best they can be. Find out more at our Open House! *Enrolment must be confirmed with full payment of Term 1 fees by 24th Nov (Saturday) for waiver to apply. *Enrolment must be confirmed with full payment of Term 1 fees by 8th December (Saturday) for waiver to apply. 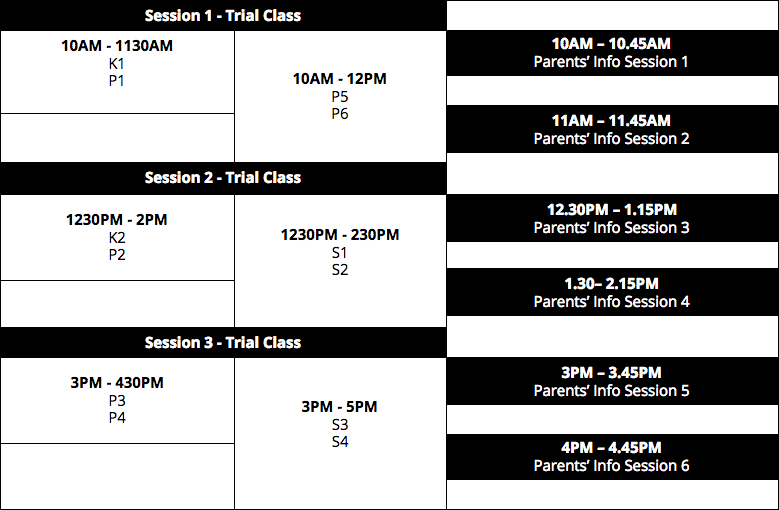 Contact us at +65 8800 4865 to check the available slots for the trial classes & parents’ info sessions. 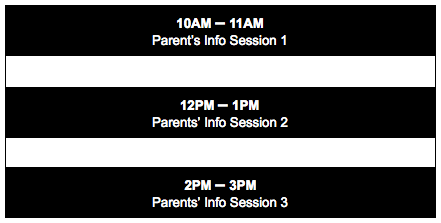 Reserve a suitable slot with us and make payment on Open House day to confirm your child’s trial class slot.